Citizens can drop by any Fire Station and have their Blood Pressures checked. Along with Professional guidance the Citizens can track their blood pressure daily. The Firefighters will evaluate the patient’s condition and make the necessary recommendations if medical advice is required. 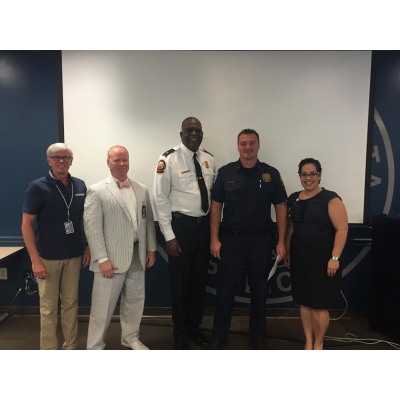 The City of Atlanta Fire Rescue Department (AFRD) hosts its annual Open House in early June each year. All fire stations across the City of Atlanta will open to the public, giving visitors the opportunity to meet their firefighters and tour the station house. 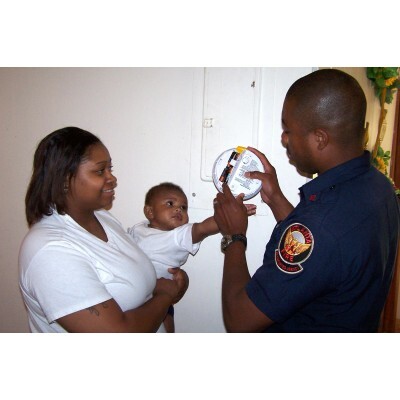 Six of the 30 fire stations in the City of Atlanta will offer programs and activities, including fire safety education, preventive health screenings, car seat safety workshops, smoke detector giveaways, food and music for participants. “This is an event that I, along with my firefighters, look forward to every year,” said Interim Fire Chief Joel Baker. “This is an opportunity for the community to come out and engage one-on-one with their neighborhood firefighters. 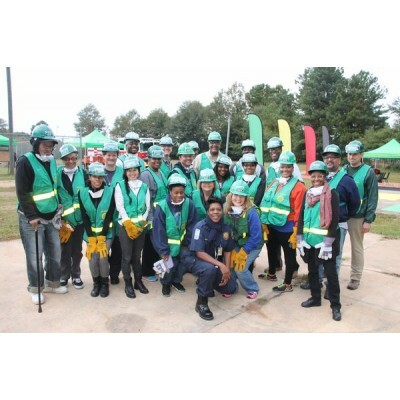 Atlantans can be proud of their award-winning, internationally-recognized Fire Rescue Department, and we are proud to host this fun, community-building event each year.” Fire Station 14, located at 1203 Lee Street SW, will serve as the main hub of activities and will feature a live radio broadcast from local radio stations. Atlanta residents and visitors are always welcome to visit an Atlanta Fire Rescue Station for blood pressure screenings and emergency medical services 24-hours a day.